12 June, 2014: This summer, India’s leading fashion accessories brand Fastrack is going a step further to inspire people to stay hip, cool and forever fashionable. People have the chance to avail a flat 25% off on Watches, Sunglasses, Helmets, Bags, Belts and Wallets from the brand by walking into any Fastrack store nationwide from 12th June till 13th July, 2014. The offer is not valid on Fastrack watches priced at Rs. 750. With prices starting at Rs.450 for bags, Rs.700 for watches, Rs.700 for sunglasses and Rs.1100 for helmets, everything is up for grabs. The offer is valid across Fastrack stores, World of Titan, Titan Eye+ stores, Shoppers Stop, Central, Lifestyle, Pantaloons, Westside and leading multi-brand accessory outlets across India. 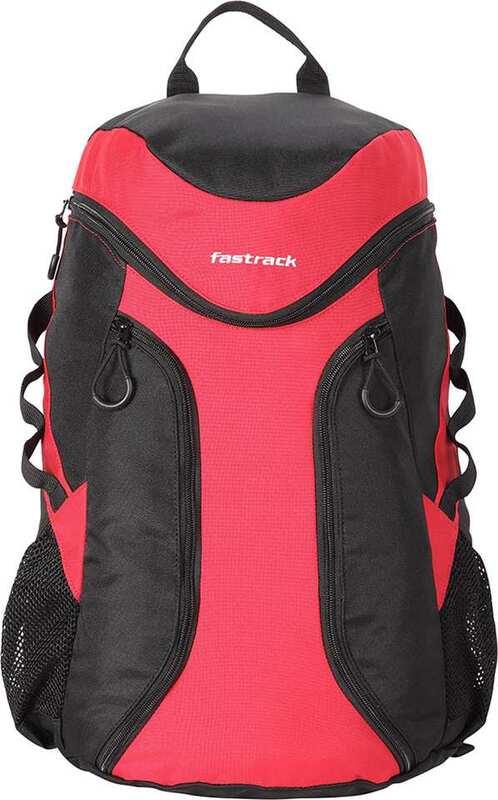 For those who want to shop from the comfort of their homes; just log on to www.fastrack.in. Fastrack was launched in 1998 and became an independent urban youth brand in 2005. Since then, it has carved a niche for itself with watches and sunglasses that are refreshingly different and affordable. Fastrack extended its footprint into accessories in 2009 with an exciting range of bags, belts and wallets and has today successfully notched up the title of being the most loved youth fashion brand in the country.